During November, a charity campaign known as Mouth Cancer Action Month, aims to raise awareness of mouth cancer and make a difference by saving thousands of lives through early detection and prevention of the disease. They hope that by raising awareness of the risk factors and signs and symptoms of the disease, more people will discuss their concerns with their dentist leading to more mouth cancers being diagnosed at an early stage, resulting in a better outcome. In the UK, more than 7,800 people were diagnosed with mouth cancer last year and there are in excess of 300,000 new cases worldwide each year. Although there are risk factors heavily linked to the disease, such as smoking, excessive consumption of alcohol, human papillomavirus, an unhealthy diet and exposure to UV radiation, mouth cancer can affect anyone. Any unusual lumps or swellings in the mouth or head and neck. 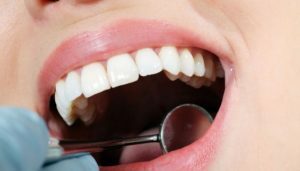 We at Williamsons are dealing with a case on behalf of a lady who suffered a delayed diagnosis of mouth cancer. She first noticed a sore on the inside of her cheek in 2011. Despite attending regular dental check-ups and also seeking advice from her GP, the sore was dismissed as being a result of her teeth catching on the inside of her cheek. After 3 years, the sore began bleeding at night and was also causing our client to avoid certain foods such as crisps and spices because of the pain caused when eating them. Our client was given a mouth guard but after a few weeks of this not having effect she returned to her GP and was eventually referred for a biopsy. The biopsy, undertaken approximately 4 years after our client first began to experience symptoms, unfortunately revealed that the sore was a cancerous tumour. Our client required major surgery as the cancer had spread into lymph nodes and she required chemotherapy and radiotherapy. The surgery caused damage to the nerves in our client’s neck and right arm leading to ongoing difficulties. 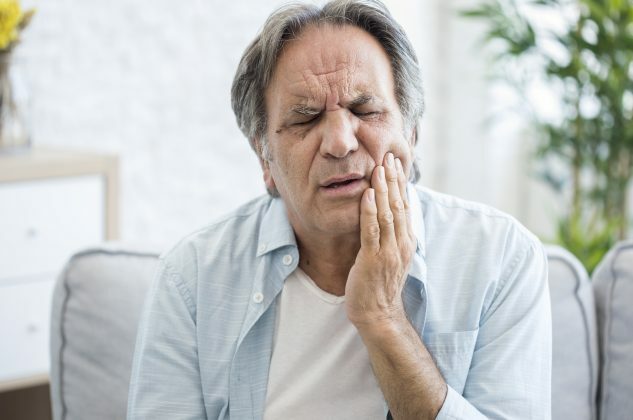 Whilst the dentist and GP in our client’s case should have been aware that the sore could have been a symptom of mouth cancer and investigated much earlier, it is important that patients too are aware of the symptoms of mouth cancer, so any concerns can be directly expressed to their dentist or GP in the hope that earlier action can be taken. If you have suffered a delayed diagnosis of mouth cancer, please contact our Clinical Negligence Department on 01482 323 697, who have the skills, knowledge and experience to help you win your Clinical Negligence Claim.